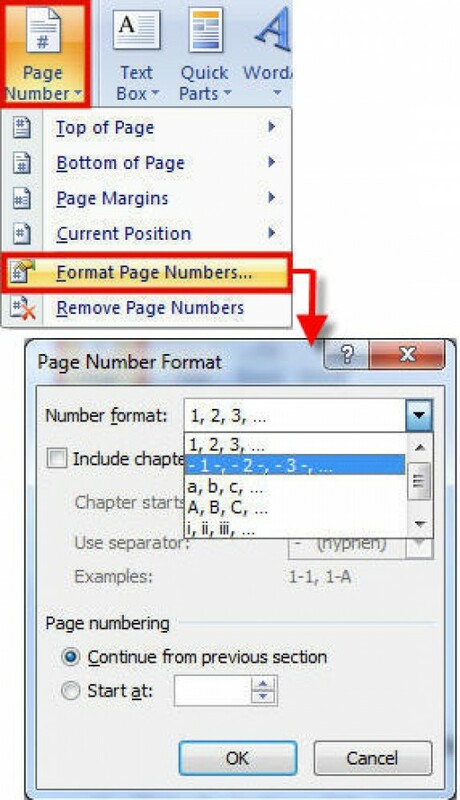 In Microsoft Word, at the start of each chapter, don't use a page break. Instead use Insert>Break>Section Break (New Page) to start a new section. Then use View�Header and Footer� Different First Page (the icon has a numeral 1 in it) to remove the header from, and possibly add a footer to, the ?rst page of each section.